Complete planning services & party rental ideas for company events of any size. 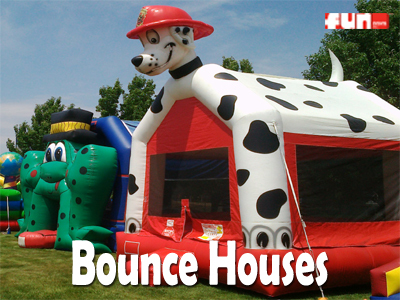 Browse our variety of fun inflatable bounce house rentals for your next party. Our in-school Christmas season holiday shopping experience for children. 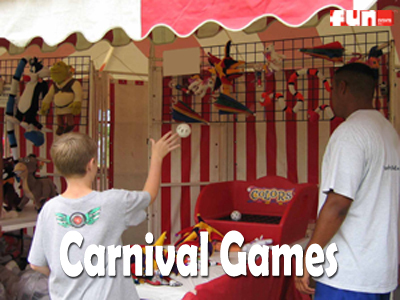 We offer 100+ midway carnival game rentals for all ages and skill levels. A Fun Fair is a complete carnival with games, prizes, entertainment and much more! 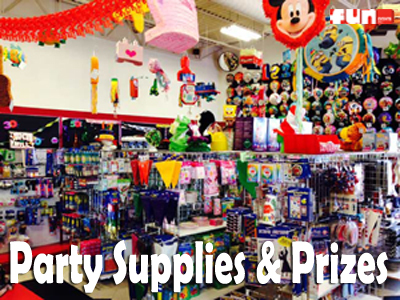 Visit our Oak Creek, Milwaukee area retail party supply store for more information. 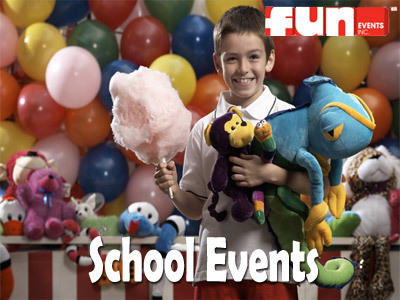 Fun Events, Inc. is located in the Oak Creek, Milwaukee area of Wisconsin. We provide superior event rental equipment and services for all party rental event types, including: Company Picnics, Sports Events, Church Festivals, School Carnivals, Family Picnics, Corporate Parties, Reunions, School Graduations, Weddings, Civic Celebrations, Customer & Employee Appreciation Events, Block Parties, Birthday Party Rentals, High School Post Proms and everything in between. 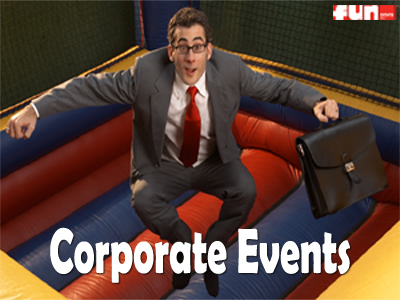 Let the expert event and party planners at Fun Events help plan your next "FUN" event.